The richness of watercolor all wrapped up in a crayon. 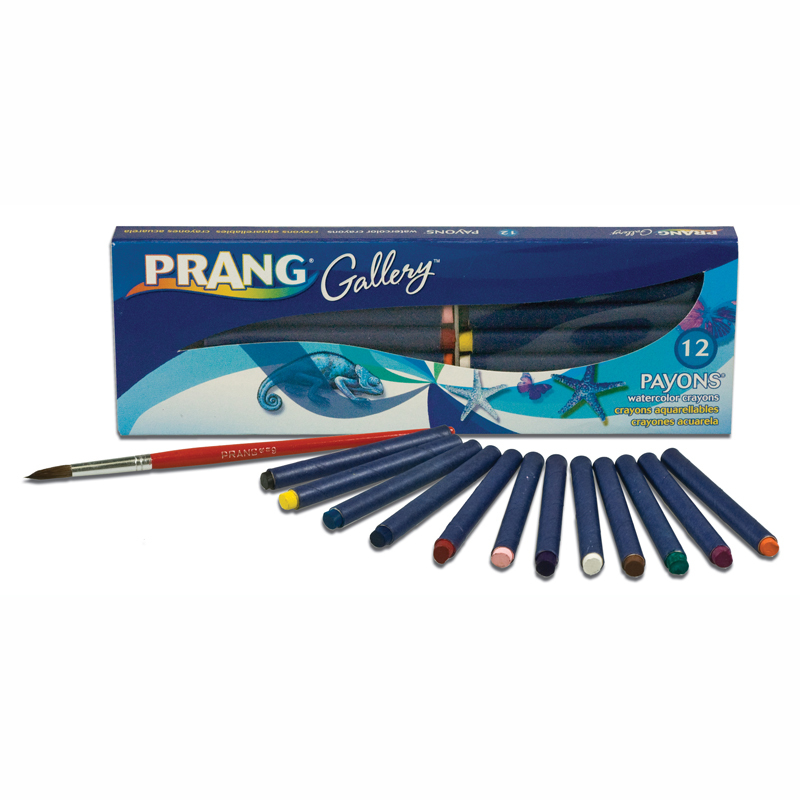 Use payons (paint crayons) like a regular crayon, then wet with the brush to turn your art into a watercolor painting. 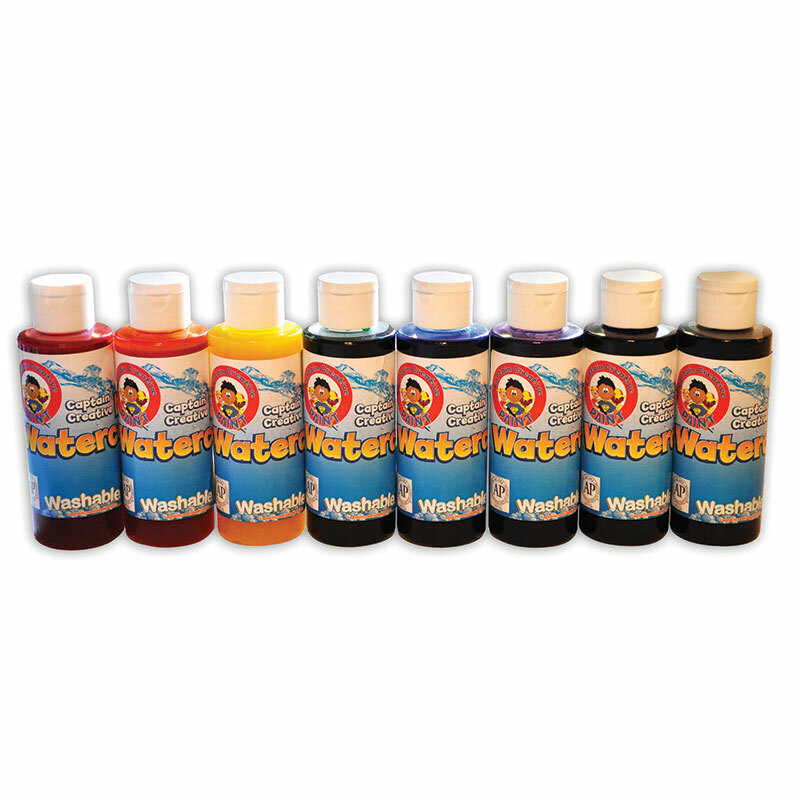 Or dip the payon into water and draw directly on paper. 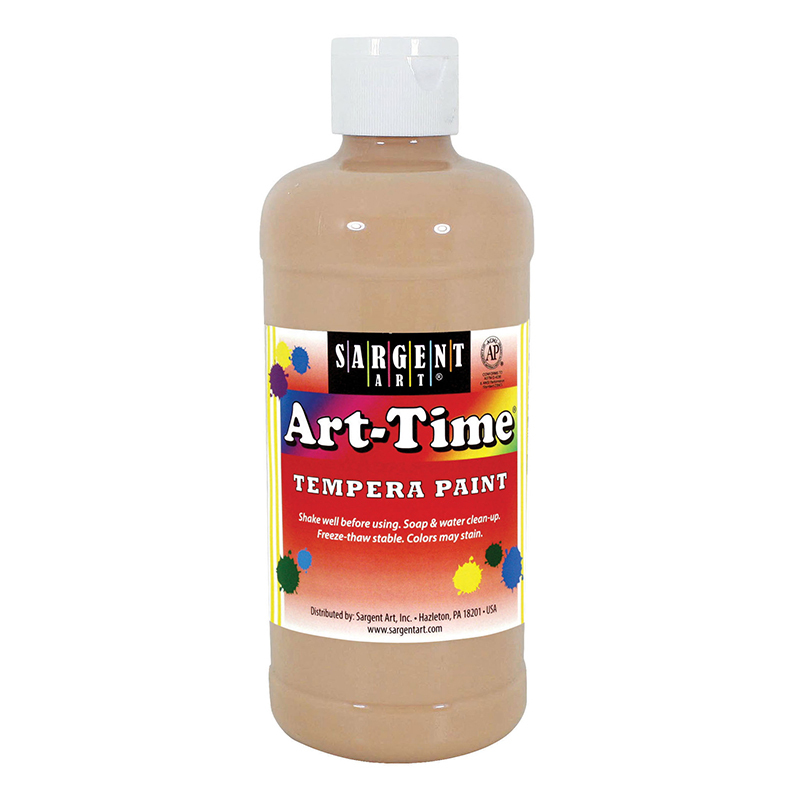 Water soluble for watercolor art techniques. 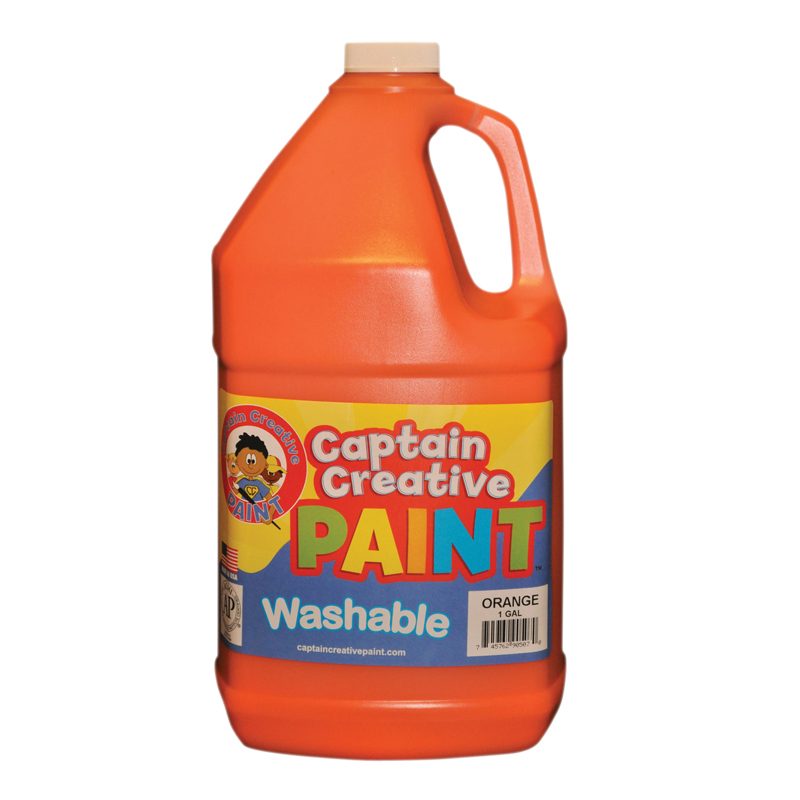 Can be used like a standard crayon. Paper wrapped to keep hands clean. 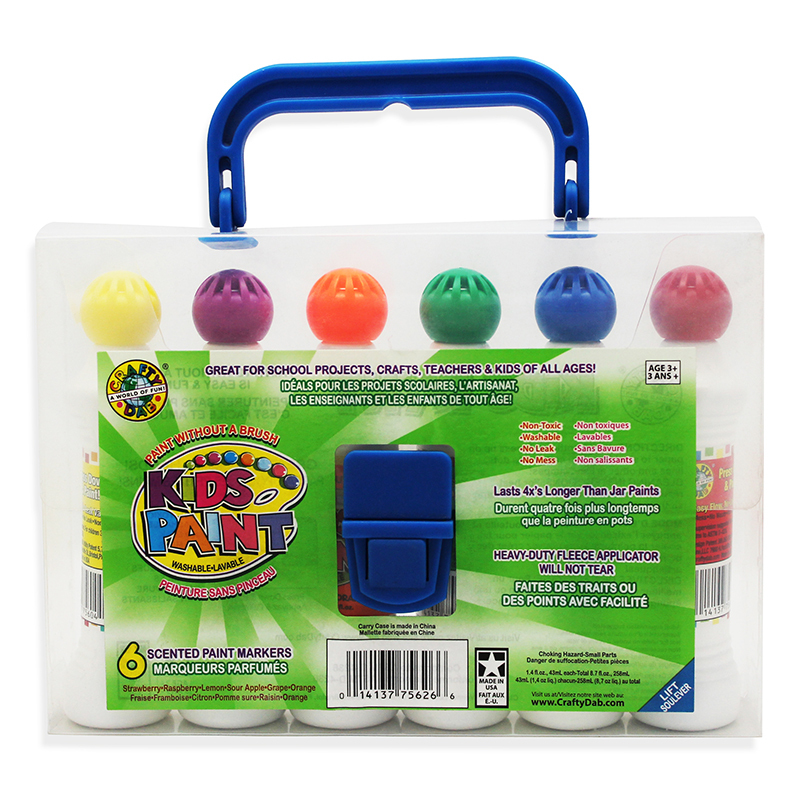 Each pack contains 12 colors and a paint brush. 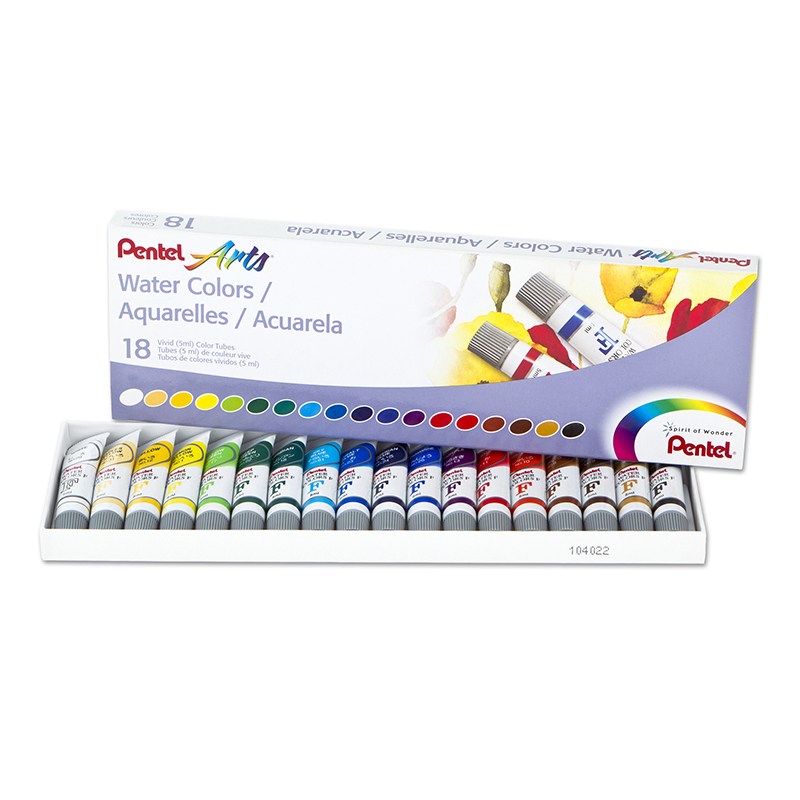 The Payons Watercolor Crayons 12 Ct can be found in our Paint product category within the Arts & Crafts.